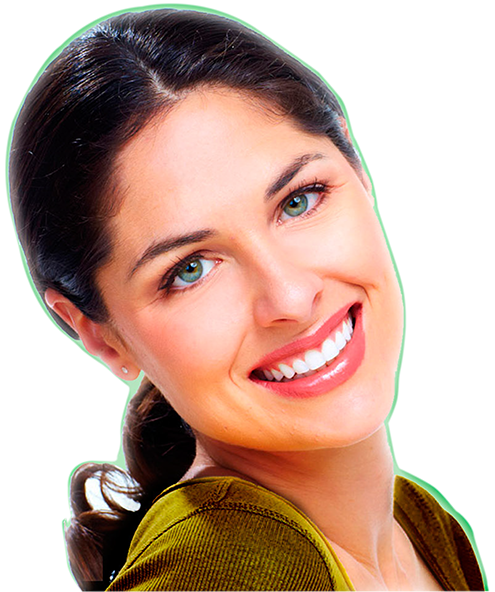 Is GlamSmile right for you? You recently visited the GlamSmile website and you put in your details to locate your local GlamSmile dentist. Hi, I’m Dr Tony Cassimatis, your local GlamSmile Dentist. Thanks for taking the time to find out if GlamSmile is right for you. Yes, you want that Hollywood Smile but you still have questions. That’s totally understandable, it’s a big decision, and you want to make sure it’s the right one for you. I’ve placed over 5000 GlamSmile Porcelain Veneers in the past 5 years. So I’m confident I can answer your questions. Would you like to know the answers to the questions I’m always asked? Patients find it a great resource to read before their first visit. I encourage you to download the FAQs and read through it. If I have not answered your questions, please contact the team at Brisbane Smile Centre and they’ll be happy to answer any further questions.